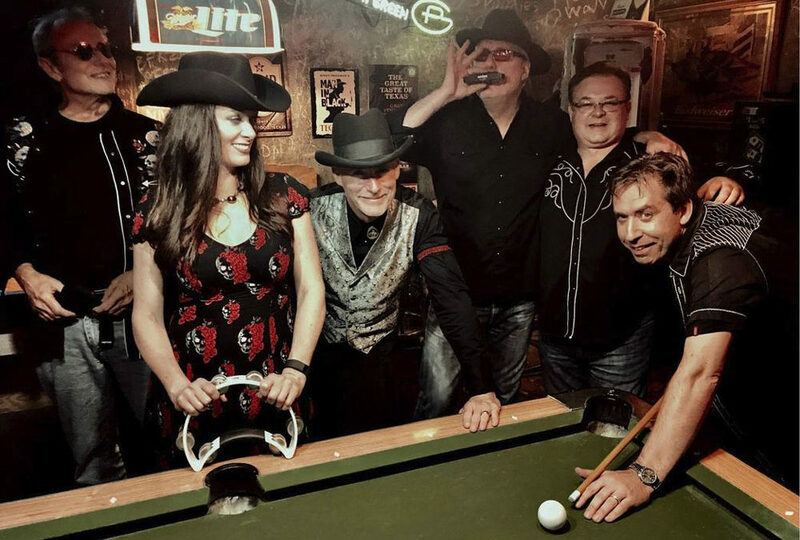 The Pearl Snaps is a real honky-tonk band, musically inspired by greats like Hank, Patsy, Loretta, Merle, Waylon, Willie and more, thrills music lovers with old favorites that will never be forgotten. The six-piece band also features original music, capturing the beloved American genre that is foundational to today’s country music. Saloon-style piano, smooth sliding tones of pedal steel, melodic lead guitar and a driving dance beat makes it impossible for audiences to stay in their seats. When: Sunday, April 14 at 5 p.m.